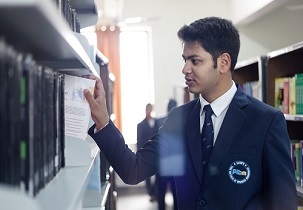 Pune Institute of Business Management’s primary objective is to provide quality and value based management education to produce skilled management graduates. Pune Institute of Business Management inculcates innovation and unconventional efforts to develop entrepreneurial skills in individuals. 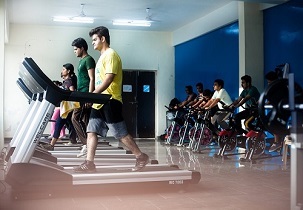 Pune Institute of Business Management targets to become center of excellence and achieve global identity by adopting a holistic approach to learning laid upon personal and academic development. Pune Institute of Business Management flourishes careers in management by focusing intensively on practical applications of theoretical knowledge which helps in building strong and confident individuals through communication training, presentation, placement preparation, GD, etc. Pune Institute of Business Management is affiliated to Savtribai Phule Pune University. Pune Institute of Business Management is approved by AICTE, New Delhi. 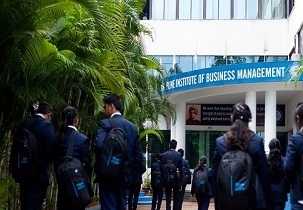 Pune Institute of Business Management offer professional management courses like MBA and PGDM in specializations like Financial Management, Marketing Management and Human Resource Management to equip the students with advanced knowledge of business management and corporate world. Pune Institute of Business Management also offers certificate courses that help candidates in placement and build confidence in facing the challenging and ever changing market. In 2018 Asia’s Greatest Brand and Leader awarded the institute as one of the “most Innovative learning practices 2018”. Also BBC knowledge said it is one of the “Best Emerging Institute”. The institute has ranked 12th in Top Private B-Schools and by Times of India it stands in 20th position. MBA is a prestigious and commonly chosen program for the one who is willing to become an entrepreneur run his own business or to manage an organisation. Candidate must not cross the cut-offs mentioned below to take the admission without counselling. There are numerous companies and organisations visiting the campus and recruiting students in mass and the package paid is fair enough. The minimum paid package is pretty good for beginners and the eligible deserved candidates are placed with a high salary. You have various processes like winter and summer internship programs either for 1 month or 2 months and you will be working on love projects, presenting seminars and attending workshops and at the last is your placement takes place. Aristo, JPMORGAN, HDFC, KPMG, American Express, AMUL etc. PGDM is a higher education where the candidate will usually have work experience and it is a 2 years course. The specialisations teach you the core subjects or concepts in particular one interested to dig the concepts and gain as much as knowledge can choose the program. You must be eligible and have minimum marks to get the admission and the course fee is mentioned below. The courses offered in the institute are higher and as the facilities provided are also hi-fi. 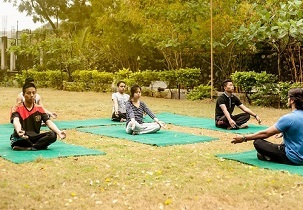 The campus is big and as the rooms is spacious, airy and well-furnished. The fee is bit high but is worth paying due to the amenities provided. Food has no complaints the chef prepares the food very hygiene and nutritious. Not so oily or too dry but maintains the consistency. The dining area is big to accommodate many students and whole campus is under CCTV surveillance for the safety and security purpose. It would be appreciated if you detail (1) the requirement of MAT percentile for admission in PGDM/MBA , (2) Hostel fees break up & (3) how many students got placements through campussing out of the total number of students admitted during 2014-16 in PGDM/MBA? 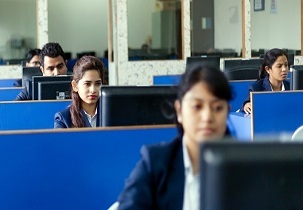 And near about 70 to 80% of students got placed in a reputed company in PIBM Bangalore. kindly inform whether you render assistance for getting Educational loan from any nationalized Banks for the loanee to complete the 2 yr. full time residential course in MBA/PGDM? And along with loan the PIBM Bangalore scholarship is also provided. 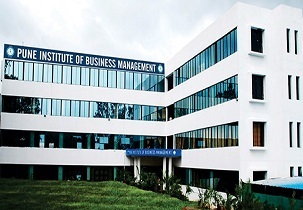 Are you Interested inPune Institute of Business Management"? Please provide the following details.